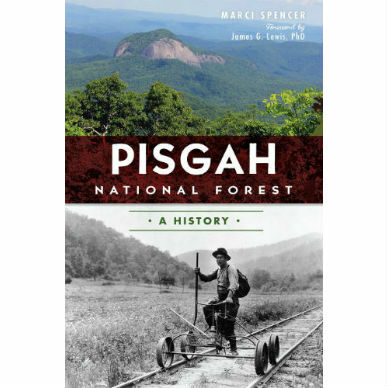 In Pisgah National Forest: A History, author and naturalist Marci Spencer treks through the human, political and natural history that has formed Pisgah National Forest. When George Vanderbilt constructed the Biltmore House, he hired forester Gifford Pinchot and, later, Dr. Carl A. Schenck to manage his forests. 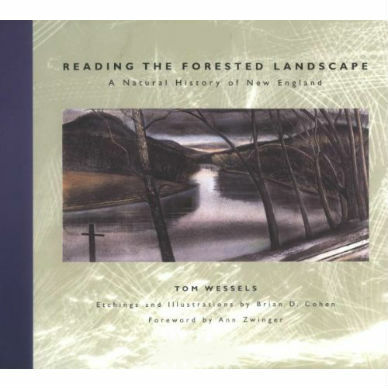 Over 80,000 of his woodland acres became the home of America’s first forestry school and the heart of the East’s first national forest formed under the Weeks Act. 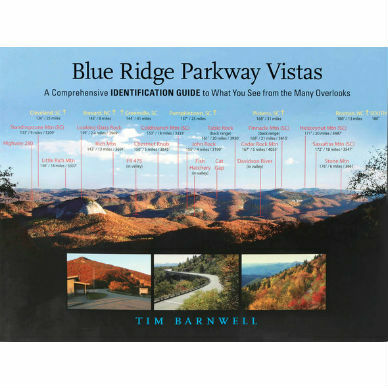 Now comprising more than 500,000 acres, Pisgah National Forest holds a vast history and breathtaking natural scenery. 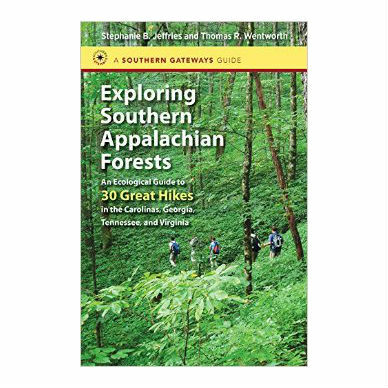 The forest sits in the heart of the Southern Appalachians and includes Linville Gorge, Catawba Falls, Wilson Creek Wild and Scenic River, Roan Mountain, Max Patch, Shining Rock Wilderness and Mount Pisgah. After retiring as a nurse practitioner, Marci earned her certificate as a North Carolina environmental educator and a Blue Ridge naturalist. She is the author of Clingmans Dome: Highest Mountain in the Great Smokies and a children’s book based on a true story, Potluck Message Delivered: The Great Smoky Mountains are Saved! 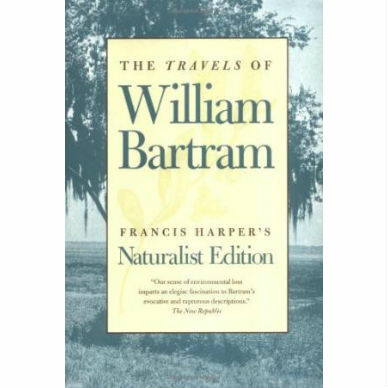 She was a 2012 and 2013 finalist in a local publisher’s short story contest.